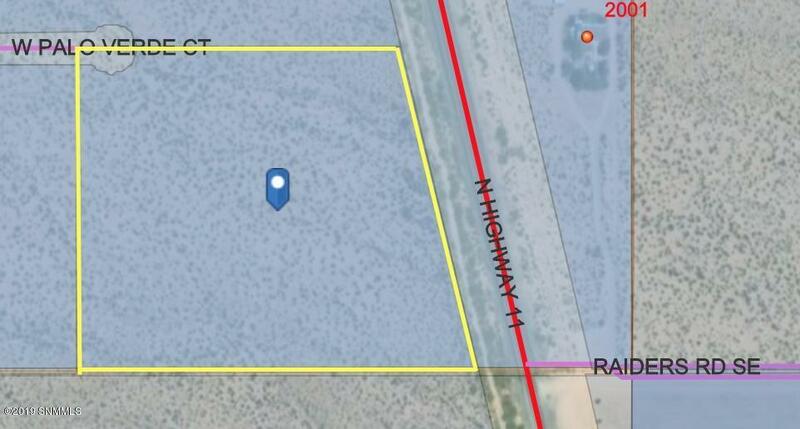 11.192 acres. Buyer to verify access and availability of utilities. Buyer to verify zoning and covenants.